We’re thrilled to announce two brand new shows by two incredibly exciting writers from the USA, as well as a new community centre and a brilliant April line-up for our late-night Music and Events programme. 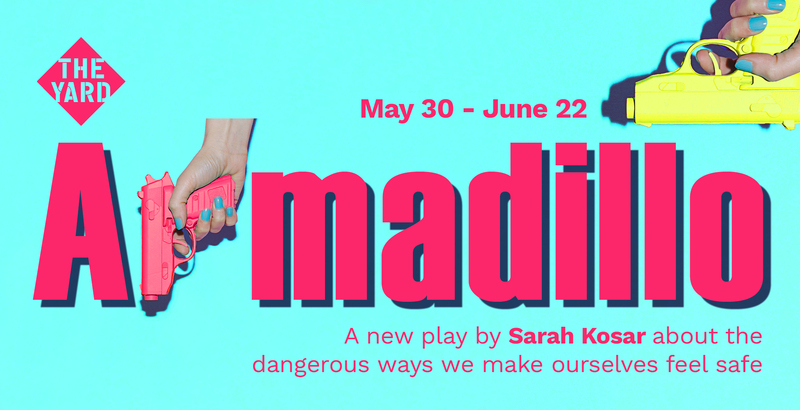 Coming up right after The Crucible is Armadillo by Sarah Kosar (Mumburger, Old Red Lion, Old Vic 12, 2017) is directed by Sara Joyce (★★★★★ Dust, Trafalgar Studios, Old Vic 12, 2018) and explores the dangerous ways we make ourselves feel safe through a woman’s obsession with and dependence on guns. It stars Whatonstage Award nominee Michelle Fox (Casualty, BBC; Translations, National Theatre) as the lead, Sam and runs from 30 May to 22 June, with press night on Tuesday 4 June. In October we’ve got another brilliant premiere: Dirty Crusty by Clare Barron (★★★★★ Dance Nation, Almeida), directed by our very own Artistic Director Jay Miller. It follows a woman who feels adrift in her early 30s and begins to learn ballet in the midst of of the mess of her life. Full dates will be announced and tickets will go on sale at 1pm on Thursday 16 May. 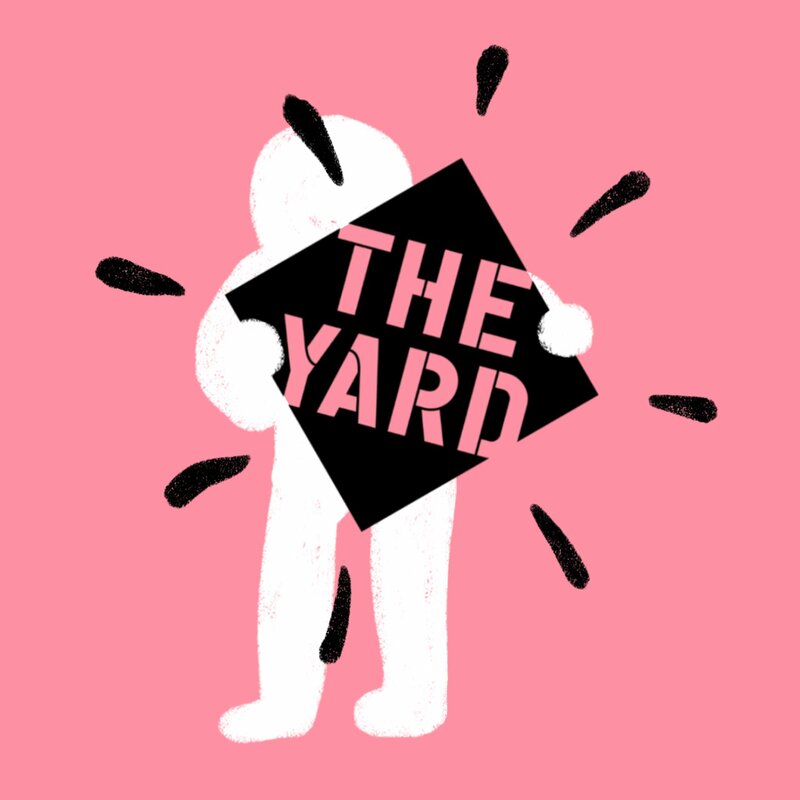 In other news – we’re expanding the work we do locally and opening a brand new community centre in East Village in addition to our existing community space in Hackney Wick, Hub67, and our Yard Local brand has had a facelift as you can see from its new logo. And finally, the music programme has an unstoppable line-up this month that includes some of the most exciting DJs from the UK, including the worldwide debut of DJ supergroup 6 Figure Gang, young female DJs transforming London’s nightlife. Have a look at the whole shebang over here. “I am thrilled that in 2019 The Yard will be home to the premieres of these two brilliant new plays by two incredibly exciting voices from the USA. Both tell deeply contemporary stories in contemporary ways. This is new writing and its best and most exciting. 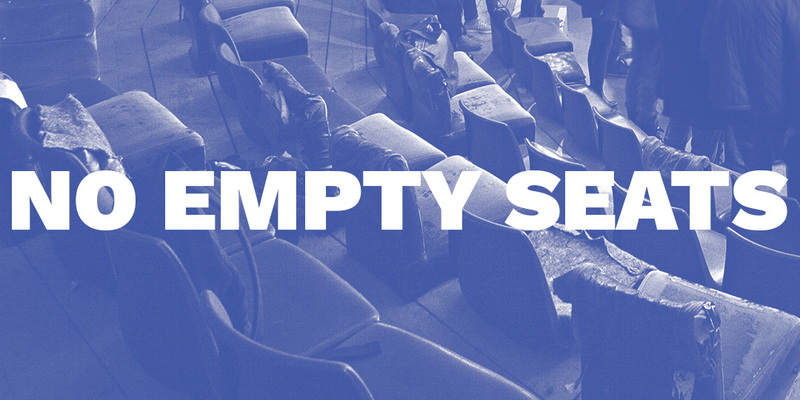 When are the cheapest tickets for The Crucible?